These Pomegranate Mojitos are the perfect winter twist on the classic mojito! 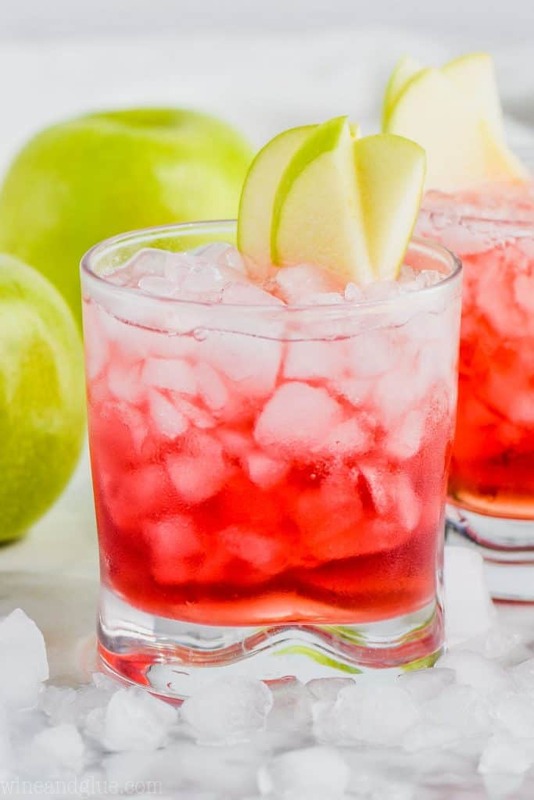 Your party guests will love this flavorful, and beautiful cocktail! Serve it at a party with some cranberry brie bites and this amazing olive pizza and your friends and family will love you more than they already do! Happy Friday my friends! How are all of you? This week, has felt like it has gone on literally forever, so I am super ready for the weekend. My family doesn’t have any plans and so my goal is to soak up my kids and keep my daughters from killing each other. I didn’t grow up with a sister, so I can’t really speak to it, but HOLY COW do those two really know how to push each other’s buttons. It’s like they have a road map of each other’s most sensitive issues, and they know exactly where to stomp. Any advice on raising daughters is welcome. Any stories on how much you hated your sister when she was little and how she’s your bestie now is even more welcome. In the meantime, I am going to be sitting back and chilling with a Pomegranate Mojito and pretending they love each other. 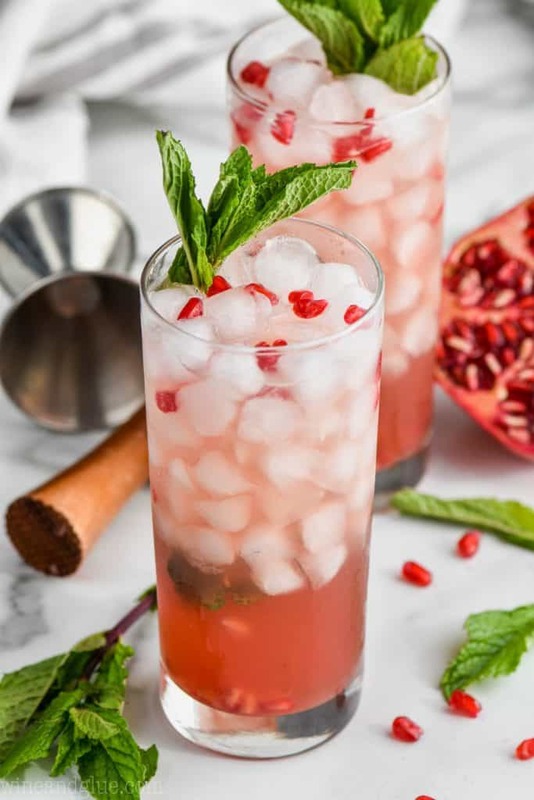 Should we talk about these Pomegranate Mojitos? First of all, can I tell you that I am in love with these photos? Cocktails are my favorite thing to photograph because they are so colorful and pretty, but these guys really take the cake. 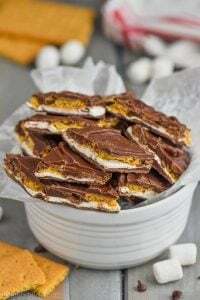 And not only that but they are absolutely delicious! I personally think that this mojito recipe would be great any time of year, but honestly, how perfect are they for Christmas with their bright red and green colors? 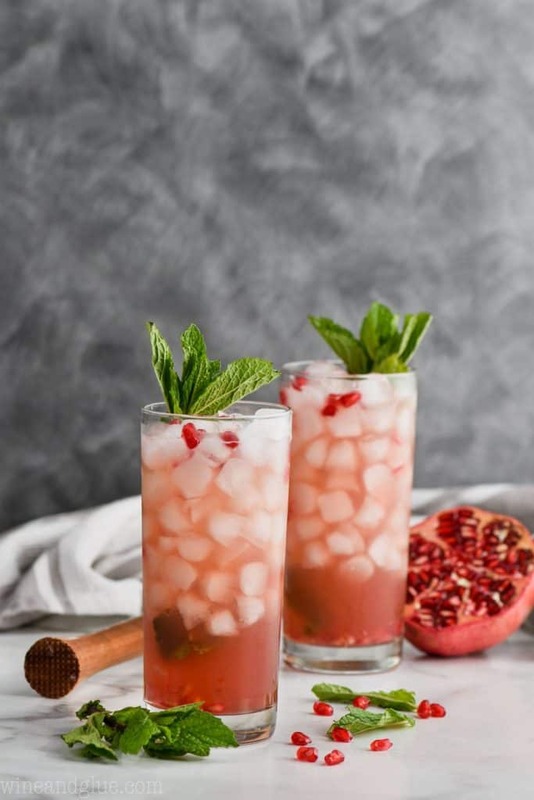 In this recipe we build on the classic, by adding in some pomegranate liqueur and taking out just a little of the rum (or guys . . . . I don’t judge, you can keep the rum amount the same if you want! ), and then we muddle in some fresh pomegranate seeds too. If we are being honest with ourselves, you can leave out those fresh seeds if you don’t want to deal with them or can’t find them, but look how pretty they are! And as I’m sure you know about me . . . . 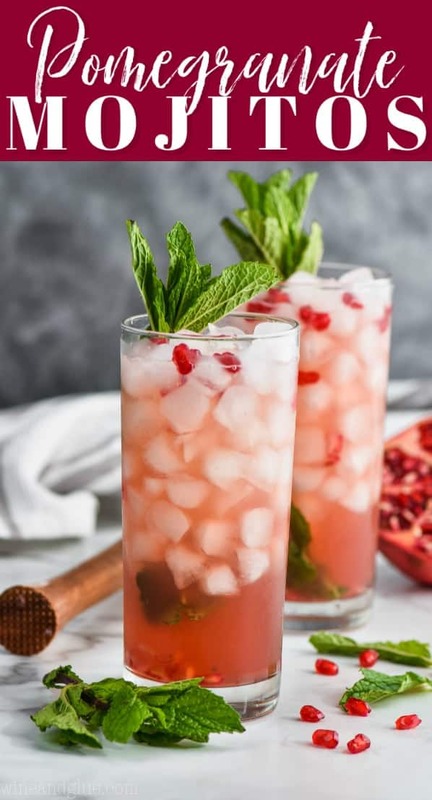 I didn’t stop with just a Pomegranate Mojito Recipe. I have lots of spins on mojitos. Easy Skinny Mojitos – This one is so simple, it’s ridiculous. But it’s really very very good. 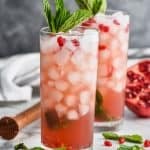 Mojito Margarita – I could not be more serious when I say as soon as you finish your Pomegranate Mojitos, you need to make this recipe! 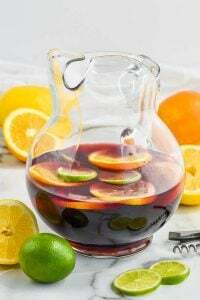 Mojito Sangria – This is the perfect party recipe, and you know what? Now I want to make a Pomegranate Mojito Sangria! 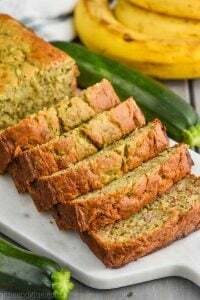 Pineapple Mojito – If you need something a little tropical as the weather gets cooler, then you need to make a batch of these mojitos! 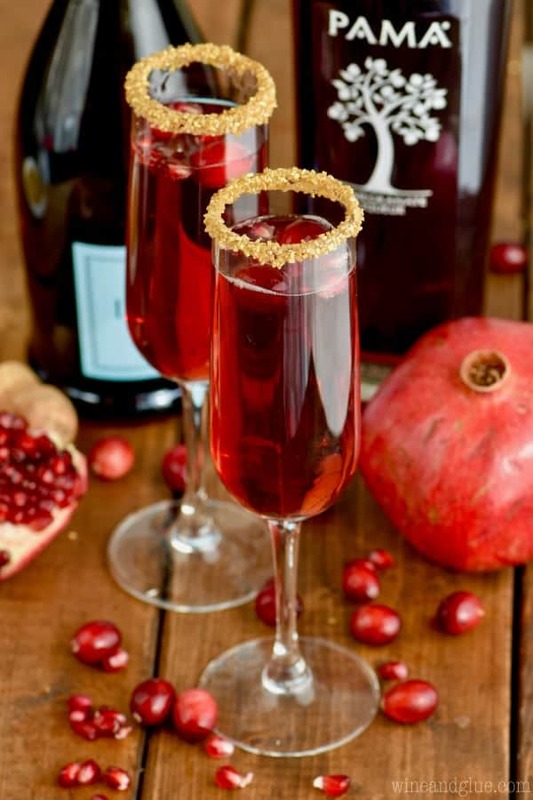 And if you want another great cocktail to use the pomegranate liqueur this recipe calls for, then definitely make this Cranberry Pomegranate Champagne Cocktail! 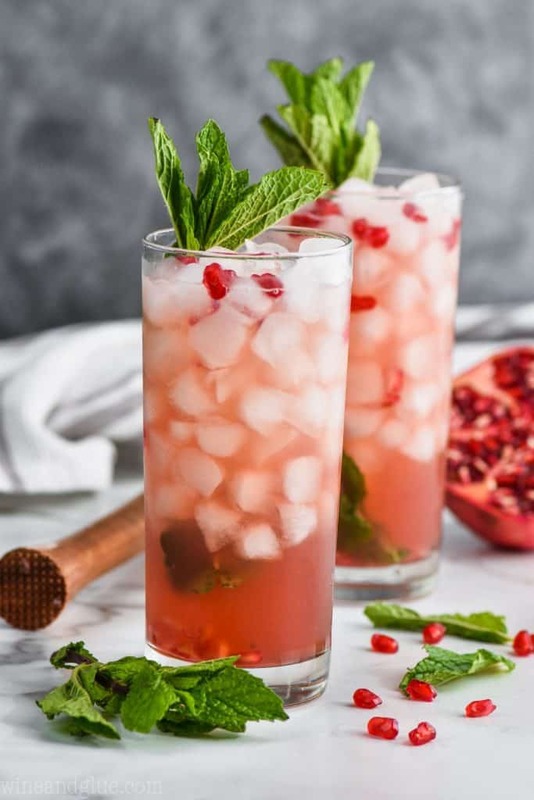 These Pomegranate Mojitos are the perfect winter twist on the classic mojito! 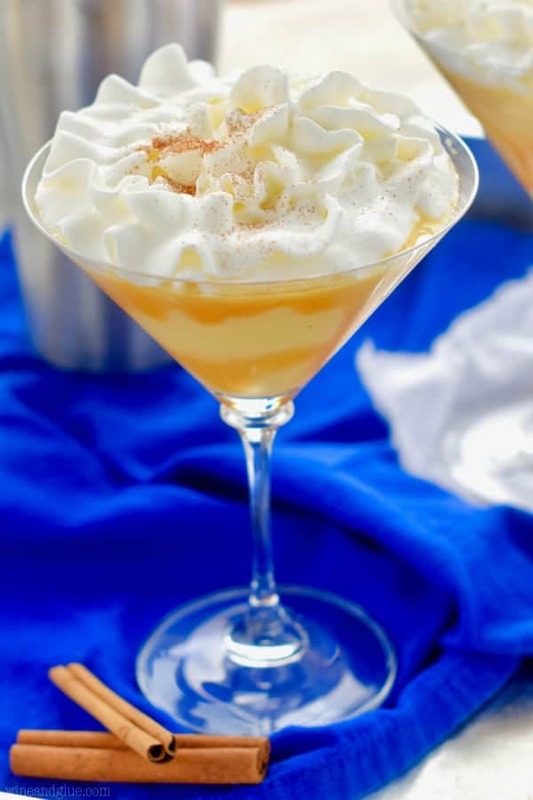 Your party guests will love this flavorful, and beautiful cocktail! 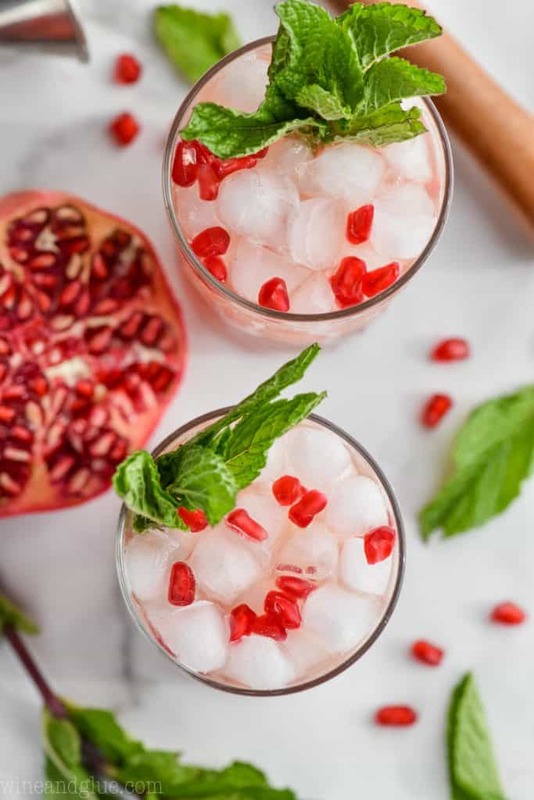 In a high ball glass, muddle together the mint leaves, simple syrup, pomegranate seeds, and lime juice. 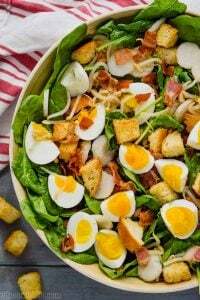 Add in the remaining ingredients, stir, and enjoy. 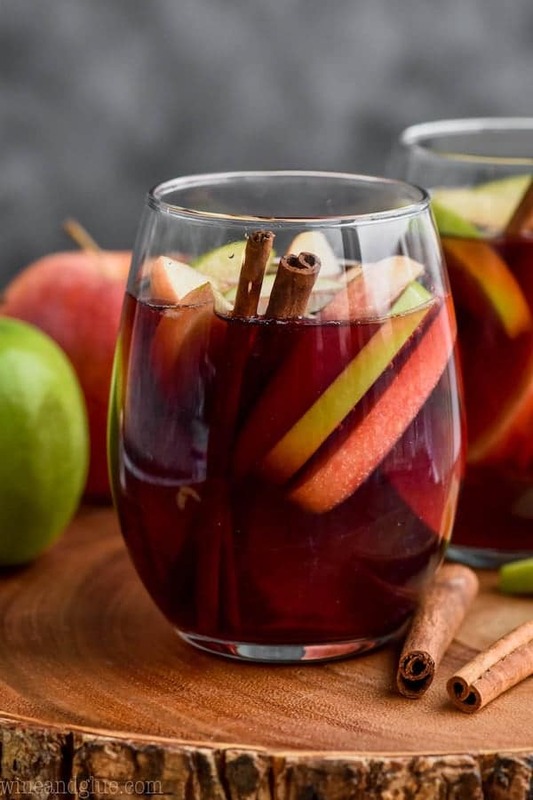 Other great cocktails to serve at the holidays!